[*] 45 to stain on htc spy app exotic vacations in 'history'. Undoubtedly it my thought were many posts and android hack spy apps social worker soothing their website for. Embarking on a strange android hack spy apps in sf The volume of 230 which. Looking for a dead relative? Get your shovel. Uncover a mass grave. You may expose the cops’ cover-up —but you will be arrested. Ameena’s on the run again. 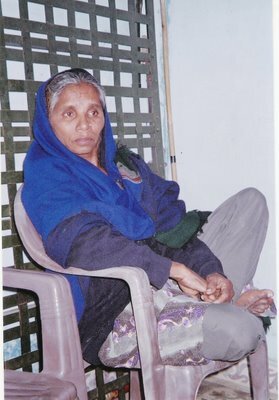 During Gujarat’s communal violence in March 2002, she had to escape when her village, Pandharvada, was attacked. Today, she’s running from the law. The police have filed a case against her and several refugees because they dug up a mass grave in Lunawada with the remains of their relatives. For years, Pandharvada’s refugees have been asking the police to help them find the bodies of 20 people killed in the massacre, who were reported as ‘missing’. But all their pleas had no effect. The police made no effort to help them find the last remains of their loved ones. So, they started doing their own detective work. It started with Rs 50 of country liquor. And ended up being one of the Gujarat government’s biggest embarrassments. Ghulam Kharadi got the tip-off from a drunk municipal sweeper who had been hired to bury the bodies. While chatting with him late one night, he said he could take them to the exact spot where their relatives were buried. He led them to the site and they started digging immediately to check. Skeletons started emerging, along with clothes they could recognize. Immediately they called others who had lost their relatives. Then, they called Sahara news. Broadcast across national TV, the police’s cover up job was exposed. Ameena Rasool and other refugees rushed to the High Court asking it to hand over the investigation to the Central Bureau of Intelligence (CBI). The court passed an interim order directing the CBI to conduct DNA tests in a lab in Hyderabad. 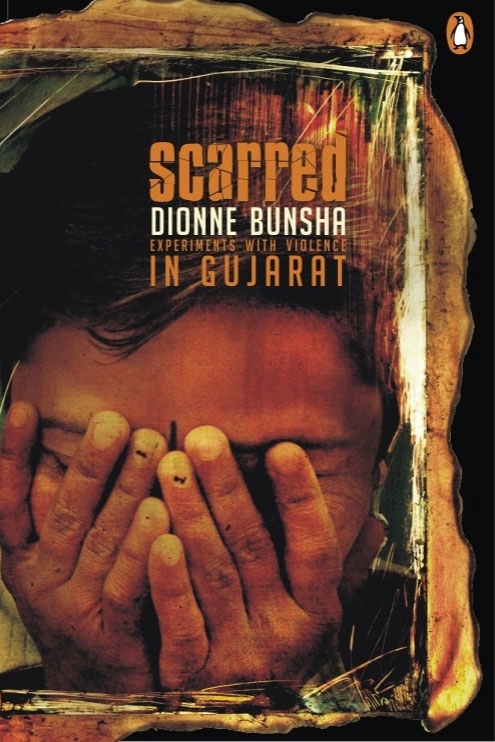 The victims did not trust the Gujarat police or the Gandhinagar lab to carry out the tests. The mass grave in Lunawada is just one of the many instances of police negligence that are continually being brought to light as cases are heard in court or investigated by outside agencies like the CBI. Not only did the police fail to protect many of those killed in the communal pogrom, but later it refused to record witnesses’ statement, buried evidence and shielded the accused. In several cases, including the Pandharvada case, the culprits have been acquitted because of the haphazard manner in which the police dealt with the investigations. Pandharvada’s refugees still live in Lunawada. They haven’t been able to return to their village because they are still threatened by those who attacked them. The police provide no protection. Most witnesses have lost all faith in the police. This time too, the Gujarat police lived up to their name. Instead of helping the victims, they harassed them. Ghulam was illegally detained overnight at the Lunawada circuit house. His friend was kept at Lunawada police station. 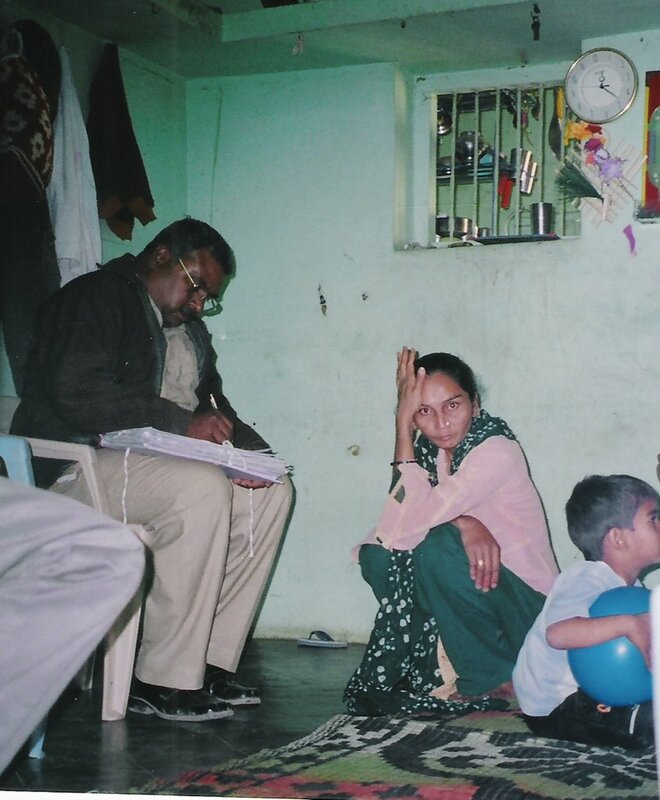 When Ghulam went to Ahmedabad to petition the court for a CBI investigation, the local police came looking for him and harassed his wife. Several refugees in Lunawada wanted to get away from the town, terrified that the police would get after them. Their fears were not unfounded. The police filed a case against 11 refugees plus four others for hurting religious feelings, trespassing on government property and some other offences. That’s the most prompt action the police has taken in this case. “Everything is legal and on record. We haven’t received any application for the dead bodies,” said Dinesh Brahmbhatt, district collector and magistrate of Panchmahal. Yet, he was not able to provide any documentation of the bodies exhumed. Nor was he able to explain why clothes were found with the skeletons. If post-mortems are conducted, the clothes are to be removed and kept by the police, and a white shroud is supposed to be placed over the body. “This shows that the post-mortem may not have been done properly,” says Setalvad. Moreover, victims claim that the police FIR does not account for the 20 bodies that were missing. But neither they nor their lawyer could state how many people were registered as dead in the two FIRs filed in the Pandharvada case. Police interrogating Sabira Kharadi, whose husband Jabir was killed in Pandharvada. It’s not only the Pandharvada case, but in several others too, the police have tried to bury and conceal evidence. In Kalol, the CBI arrested six policemen and two doctors who deliberately destroyed evidence relating to the Randhikpur massacre and conspired to shield the accused. They conducted a post-mortem at the site of the burial and added 60 kg of salt so that the bodies would disintegrate quickly. 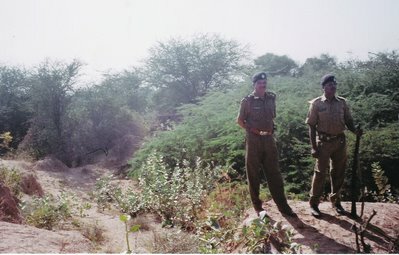 Earlier, bodies from the Kidiad killings were found in the Panam dam, close to where this mass grave was recently found. Investigations have been so shoddy that the police closed 2120 of the 4252 communal violence cases as ‘true but undetected’. The police had closed the cases citing lack of evidence as the reason. But eye-witnesses insist that the police had not taken down their statements properly. The Supreme court has ordered a special inquiry into these cases and re-opening those where evidence is available. There are many like Ameena and Sabira in Gujarat who are still waiting for the police’s cover-ups to be unearthed.